Verteks Consulting is proud to sponsor Angelbeat April 16th, Tampa, April 17th, Orlando, and April 18th , Jacksonville. 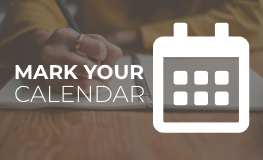 - Ocala, Gainesville, Orlando | Verteks Consulting, Inc.
April 16th, Tampa, April 17th, Orlando, and April 18th , Jacksonville. Each seminar addresses Cloud, Security, Storage, Container and Infrastructure priorities controlled within IT, covers Digital Transformation around AI/ML, Data Analytics, DevOps and Applications requiring IT and Business collaboration. 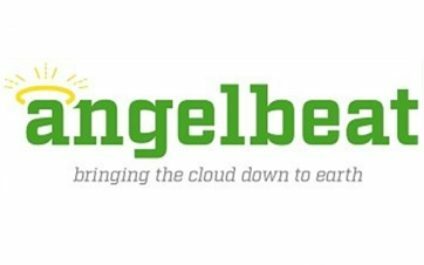 The combination of technical and non-salesy content, covering high-priority IT issues, delivered by subject matter experts from industry leaders, makes Angelbeat the one seminar that you never want to miss in your city. There are convenient locations, delicious meals, with agendas designed to maximize learning in a short period of time, while still offering ample time for informal discussions, product demonstrations and peer interaction.